Charter guests request Yacht Slides and Climbing Walls more than any other superyacht accessory, and FunAir have ‘QuickShip’ options for both products. 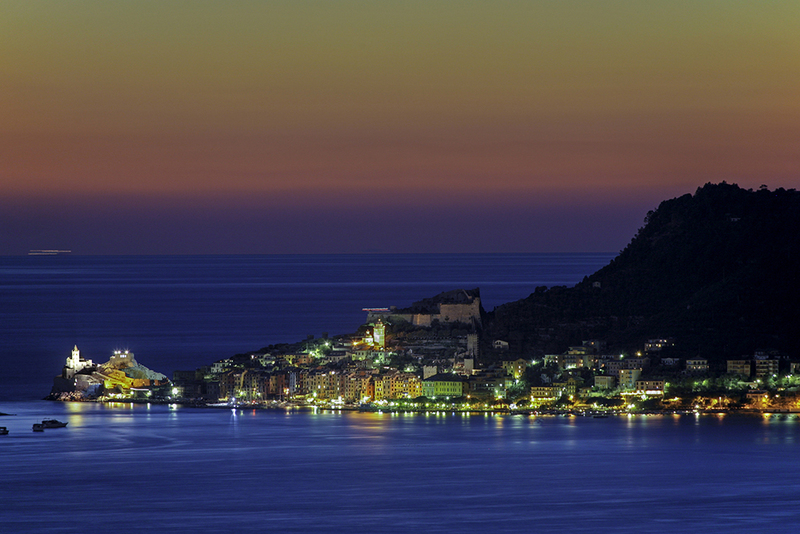 They fit most mid range superyachts and can be shipped in 24-72 hours globally. 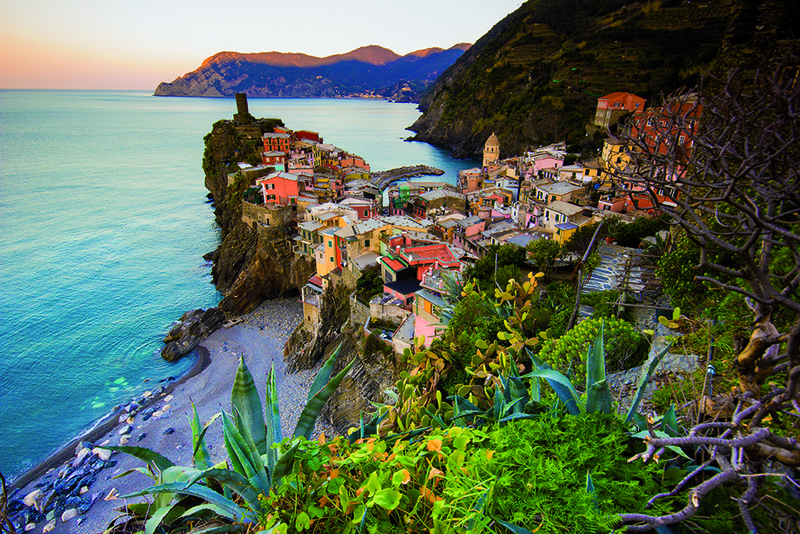 This is a favourite option for many charter brokers who need to guarantee the fun on a last minute booking. Other FunAir yacht products currently available for QuickShip include Yacht Golf, Yacht Joust, Personal Watercraft Docks, Water Mats and Stand Up Paddle Boards. With distribution partners in Europe, America, Australia and the East, FunAir can send out the QuickShip products to captains and owners across the globe. Many charter yachts prefer to showcase a full compliment of custom FunAir products, designed in the yachts colour scheme, and with her name and logo proudly on display. Yacht Slides, Climbing Walls, Sea Pools and Jet Ski Docks are very popular. These are often ordered with matching kayaks, SUPs and the latest hot product, Yacht Golf. Each FunAir floating golf green is supplied with a genuine golf pole and flag, and a box of Albus Golf Ecobioballs. 100% marine safe golf balls made from fish food! 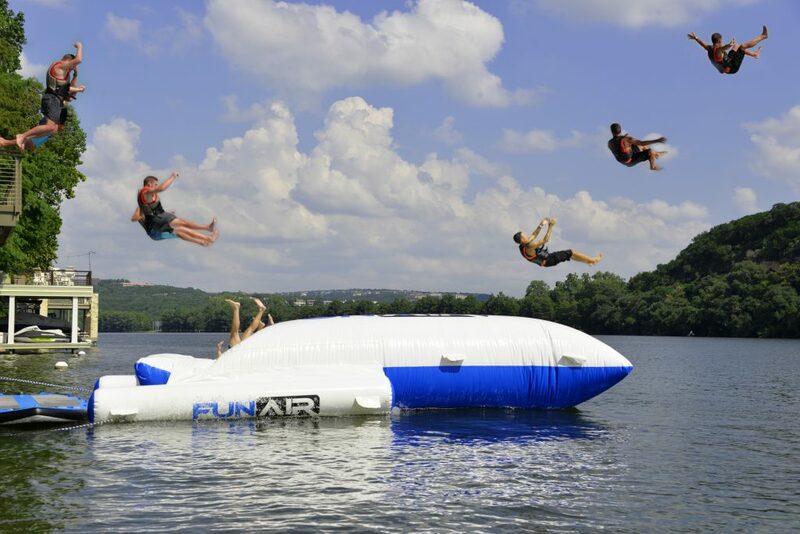 FunAir have also completely redesigned the new BigAir Yacht Blob. It has stabilising outriggers that stop it turning in the ocean, and an inflatable stand-off that keeps it in place and away from the yacht. Charter guests can jump from the deck straight onto the blob and launch their partners high into the air, making memories they will never forget. 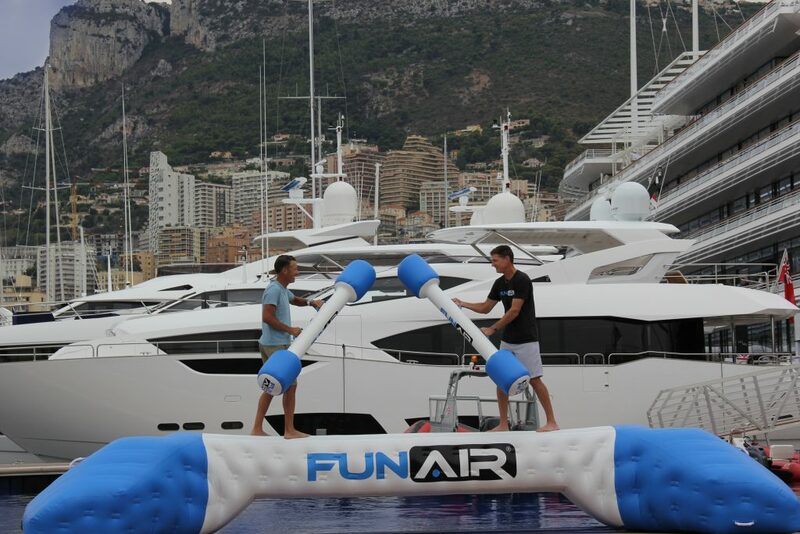 FunAir are well known for innovation, making the highest quality inflatable yacht toys in the superyacht industry. 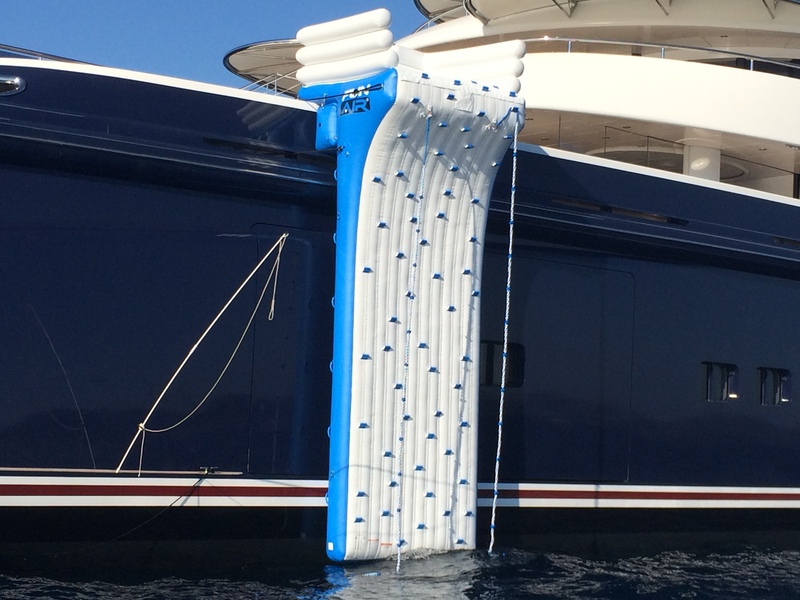 They have designed each yacht toy to folder tighter and lighter and supply their patented RapidFlate technology to inflate and deflate the fun six times faster than any other inflatable on the market. With fast paced charters often booked back to back during the summer season, yacht captains and crew prefer the speedy set up and take down times available with FunAir inflatables. This means guests get more fun and everyone can have the very best charter experience possible. To contact FunAir directly please email yachting@funair.com or call +1 512 751 4276. TUV Consulting takes a trip to the midnight sun. At the beginning of June Titta Uoti-Väisänen, founder of TUV Consulting travelled to Finland, her home country. She used the opportunity to meet with Recright – the suppliers of TUV’s online video interviewing tool. TUV consultancy has been working with online video interviewing since 2014 and provides the most suitable platform for the yachting industry because of its winning performance in low bandwidth, customer service and reliability as a service provider. 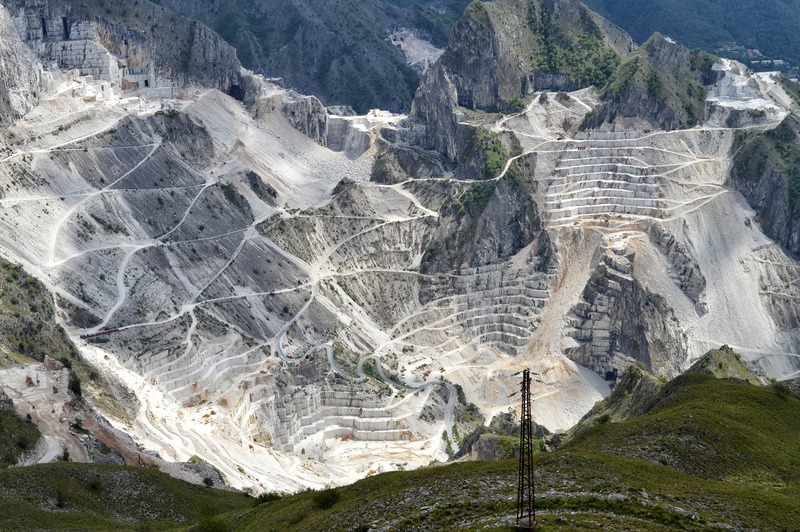 Recright provided a number of very interesting statistics. 86% (35,325) candidates are somewhat or very satisfied with video interviewing as a method. 71% of the candidates took less than one hour to video interview. 77% of the candidates record less than five takes per video question to be happy with the result. Finland is one of the leading countries for research and development in artificial intelligence and its application for different sectors. During her visit Titta also had the opportunity to look into the artificial intelligence tools being developed, and Recright explained how they will be used for recruitment. This article gives you some great information on it.